Just noticed this post, as I’m currently researching the Crawford 39 collateral semilibral struck bronze series for a presentation. I was having difficulty reconciling the boar skin headdress on youthful Hercules. It’s inconsistent with prior and subsequent Roman coin imagery (particularly Hercules in lion skin on the quadrantes of the Aes Grave/Prow series and subsequent, reduced struck bronzes); however, much of the Cr. 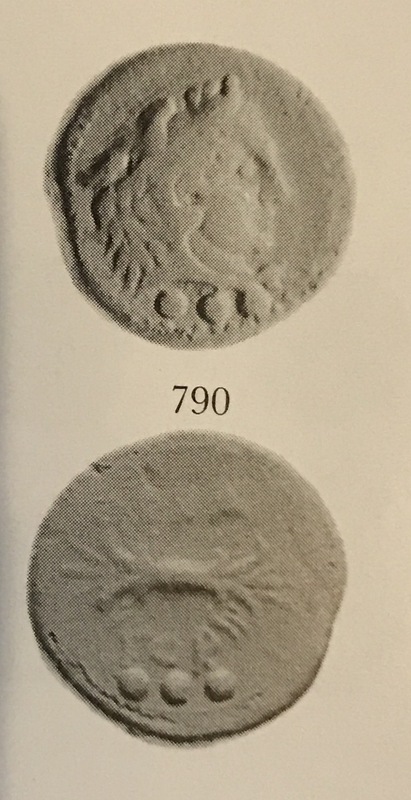 39 series imagery is inconsistent with earlier Roman coinage! 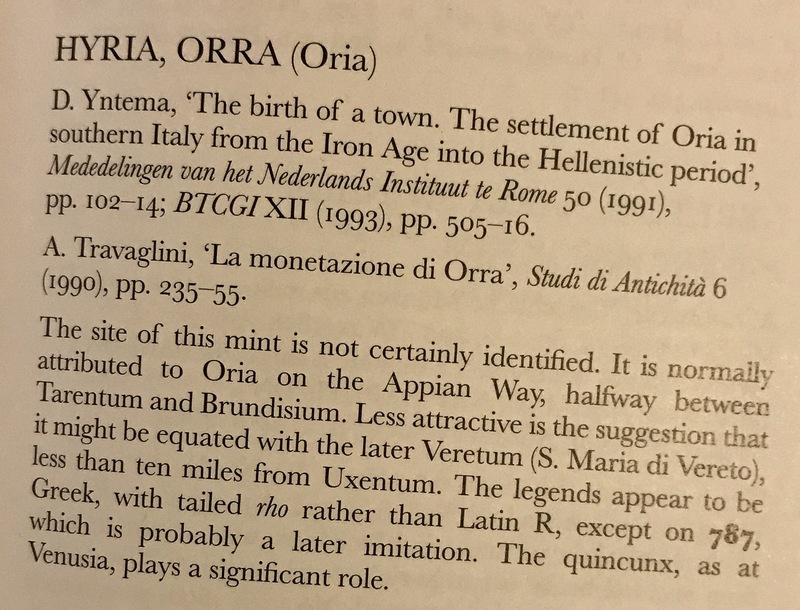 While the Hercules attribution of the Cr 39 quadrans is often tied to the Hercules/Centaur reverse of the Triens, it could possibly be Faustulus on the quadrans which ties to the Sextans imagery of the wolf and twins. It’s difficult to make out the precise skin that Faustulus is wearing on the BM gem, but I’d expect an Italian shepherd would wear a boar skin rather than a lion skin.